This week's local Etsy collection is brought to you by my hankerin' for chocolate covered cherries, chocolate covered strawberries, and chocolate covered [fill in the blank]. 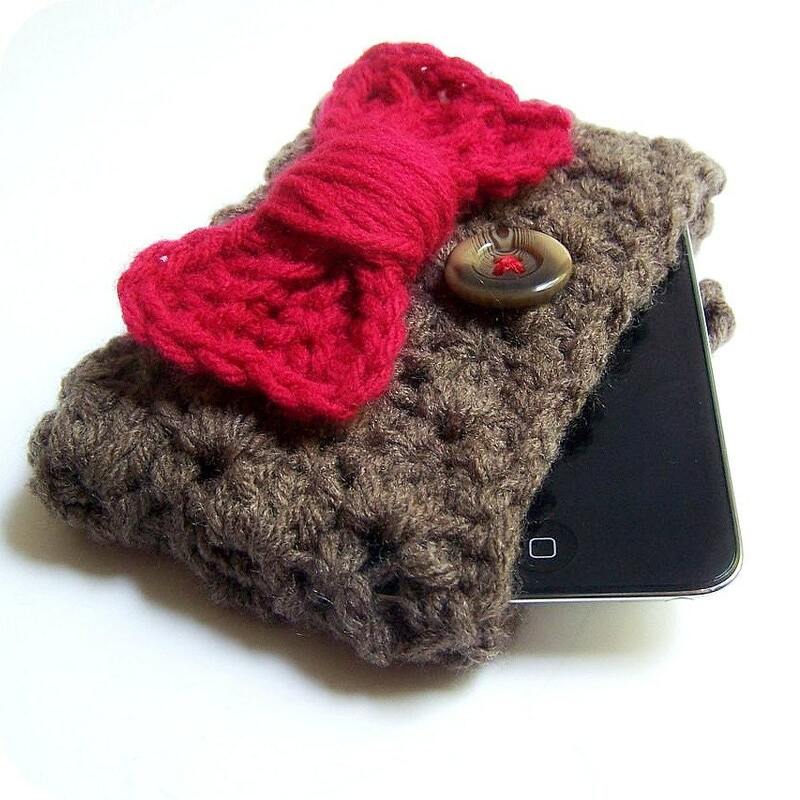 Luscious berry and brown Etsy is almost a satisfying substitute, especially if you consider the handmade leather earrings, vintage purse, or this tasty Dr. Who cell phone case (11th Doctor). There is also a matching coffee cup cozy. As the shop owner states, "check out [her] shop for more freaking awesome stuff." Thank you for supporting local artisans and pickers!